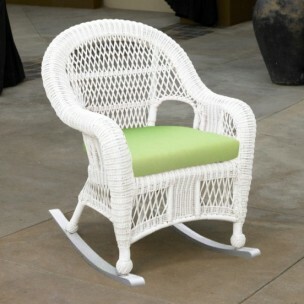 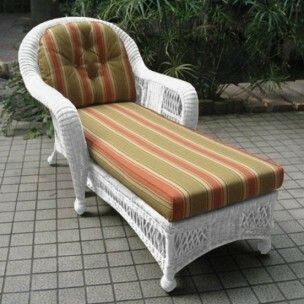 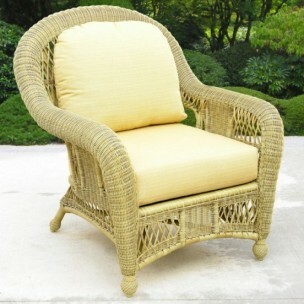 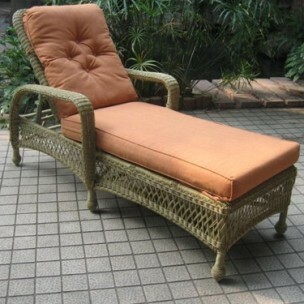 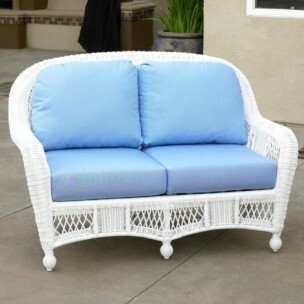 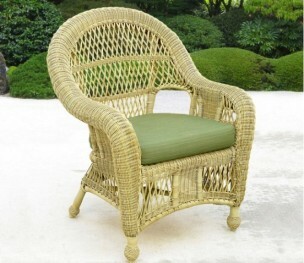 We make the most comfortable replacement cushions available for North Cape Int,l Montego and St.Lucia collections. 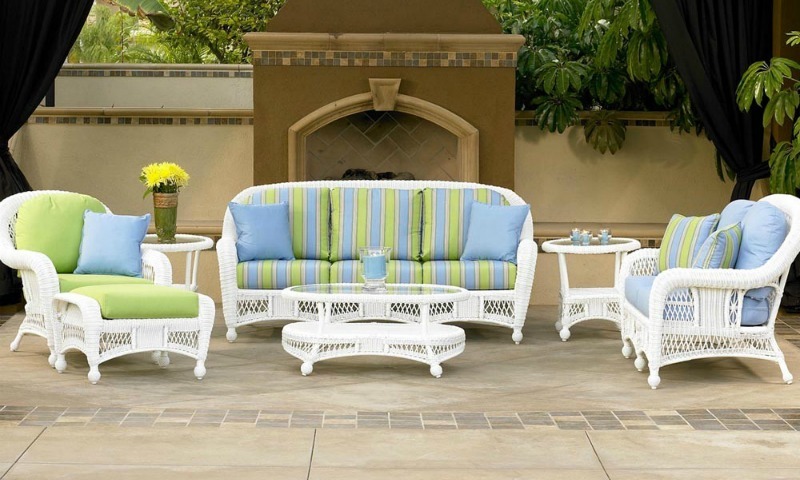 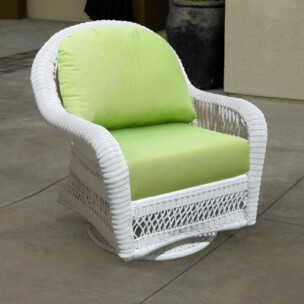 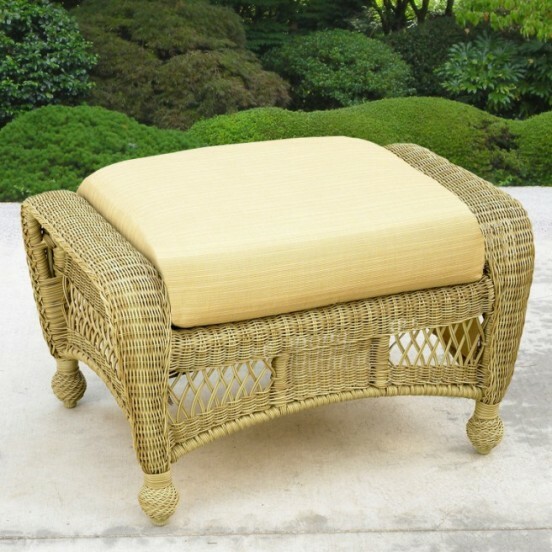 Our outdoor seat cushions are made from densified fibe with a flow through foam core to repel water, our back cushions are made from loose fiber fill to make them soft. 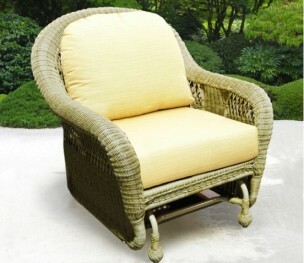 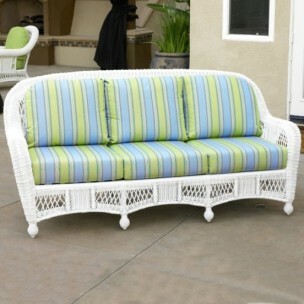 You can choose from a nice selection of outdoor fabrics from quality fabric makers including Sunbrella and Waverly. 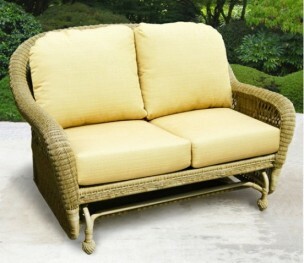 You can order them with or without buttons on the back cushions.